Texacote uses a range of high performance exterior wall coating systems from a number of market brand leaders such as Wethertex™ and ProPERLA™ to suit a variety of customer's requirements. 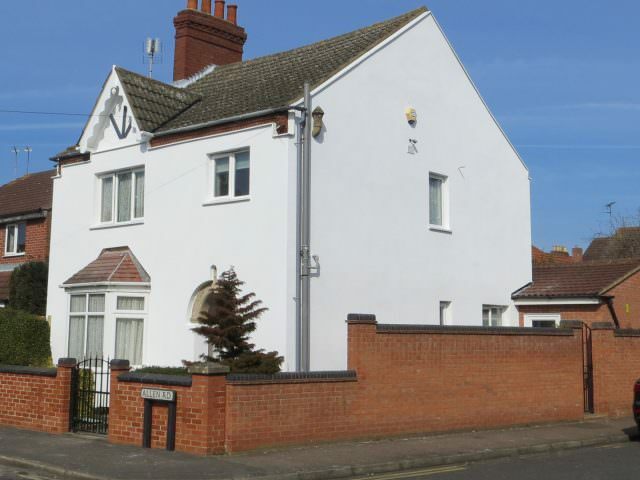 Exterior wall coatings tend to have a high resin Pliolite base which make them hard wearing with excellent adhesion. Up to 20 times thicker than traditional masonry paints to which they can also hide existing scars and old repairs. 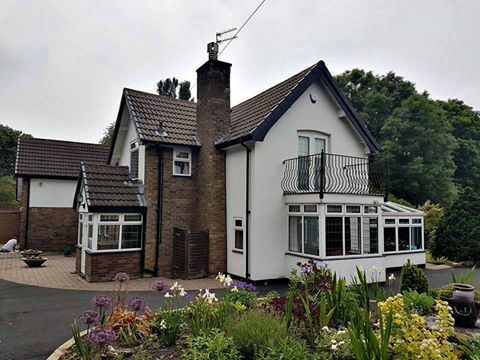 All repair work that is needed before the Installation takes place will be carried out using a Polymer or GRC based render to work in conjunction with the finished products. Any Penetrating Damp issues will be resolved due to the Microporous nature of the products meaning they are very weather resistant whilst also maintaining the benefits of removing moisture form the existing facade and substrate. With a long lifespan up to 15 year Guarantee these products and applications give you peace of mind to NEVER PAINT AGAIN. 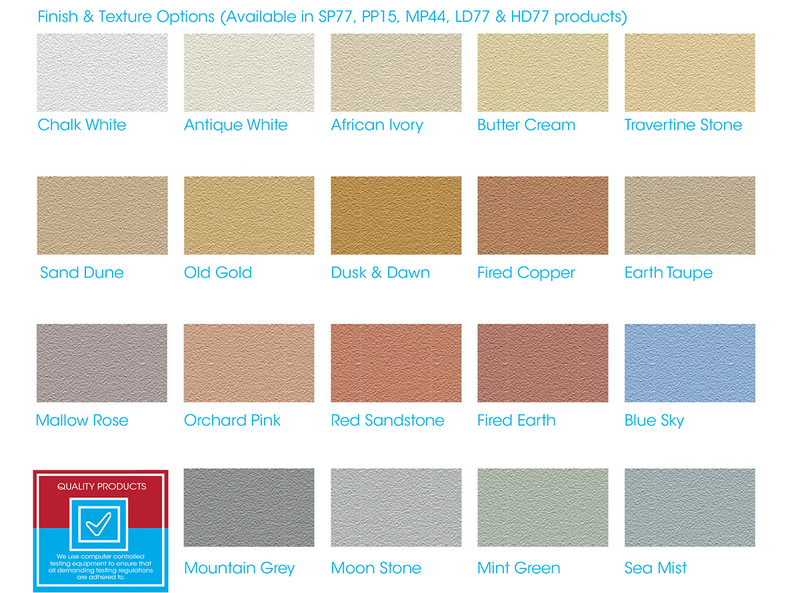 Why not give your home the protection it deserves with a fresh new look with colour pallets to reflect your personality..
• Our wall coatings are guaranteed up to 15 years. • Very dependable and long lasting. • Breathable through microporous nature. • Suitable for render, pebbledash, tyrolean, brick, stone etc. • Offering a wide range of colours and textures. • Will not chip flake or peel. • Hides previous building repairs and imperfections. • Weatherproof and resists penetrating damp. There is a very wide range of products to choose from within the external rendering and coatings market. And that range of products can be very confusing when choosing the right product or system for your contract. The Wethertex range takes away all possible confusion and the possibility of under specification, potentially leading to failing, as all our products are designed and tested specifically for the uk market. 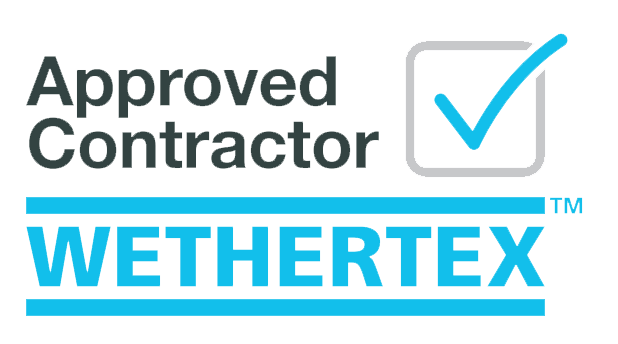 At Wethertex we are committed to excellent service for architects and specifiers. You can depend on dedicated technical support and continuing professional development at all times. When specifying an ecorend product or system, a professional Wethertex specification manager will be allocated to your project. They will communicate with the main contractor and sub-contractors and report back to the architect when required. Wethertex is much more than just a materials supplier, and as such we are dedicated to your needs. We are always on-hand to support and advise, so when you specify an Wethertex product or system we become your project partner. Very durable and long lasting (up to 20 years). Range of colours and textures. Will not chip flake or peel. Hides ugly scars and imperfections. 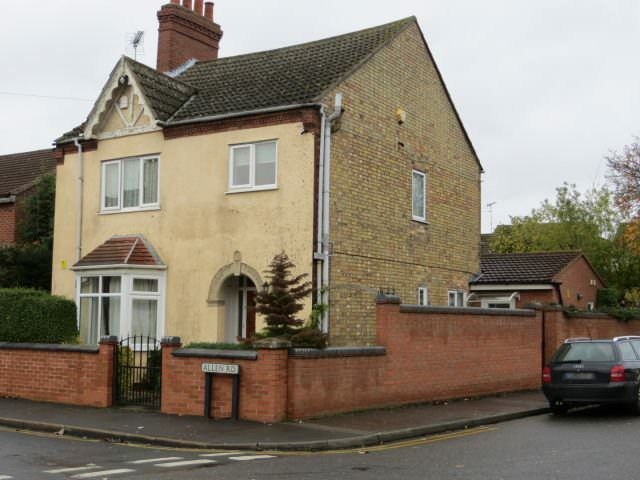 Weatherproof and resists penetrating damp. Suitable for render, pebbledash, tyrolean, brick, stone etc. Your coated masonry will be protected against the destructive impact of the sun, wind and other weather conditions (acid rains, salt spray, smog etc). It will be weather protected and colour stable for many years. You will recognise the excellent water repellent properties by its beading behavior. It will make the masonry dry and extremely resistant to biological hazards, mould, mildew, etc. A dry masonry will improve the thermal resistance, prevent frost damage and reduce the growth of microbial spores. Dirt particles are unable to obtain a hold on the proPERLA coated facade and will simply flow off with rainfall. The facade remains clean and attractive, even on sides which are particularly exposed to the weather like on the north-facing side or facades in shade, as well as in areas with high air humidity or sea salt penetrated air.